Celebrate the 60th Anniversary of Charlotte’s Web in 2012 with me! I had a great time at the Clovis Library! 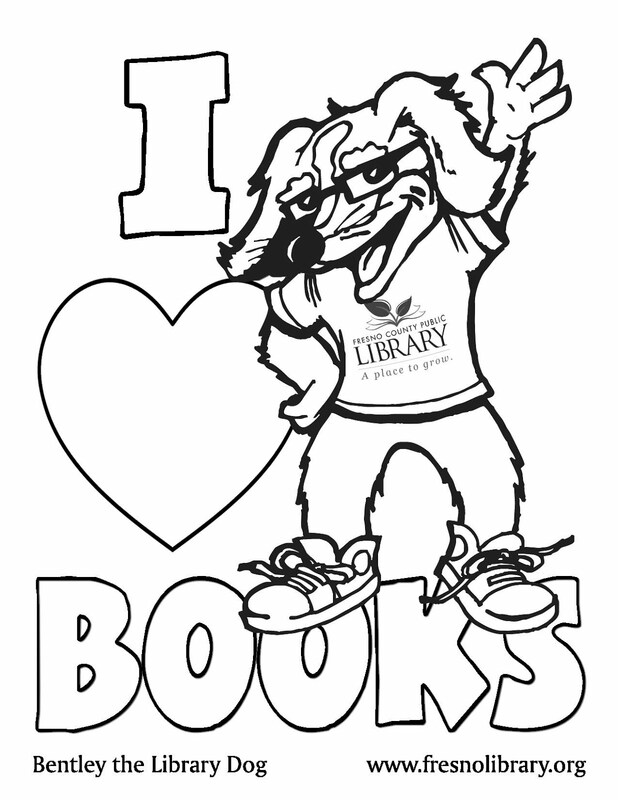 Check the library calendar for other fun programs happening throughout the year!